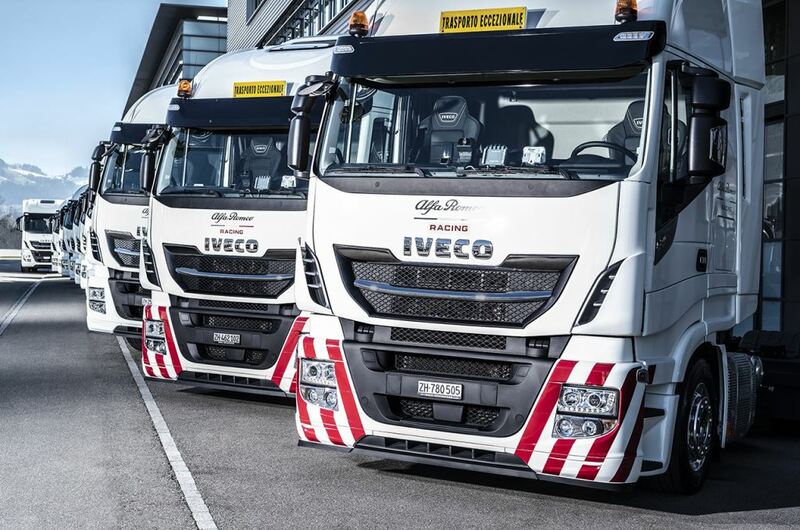 IVECO is now the official truck partner of the Alfa Romeo Racing team. The company recently handed over no less than 12 Stralis trucks and a Daily van which will be used to transport the team’s equipment to all the Formula One European Grand Prix venues throughout the upcoming season. C’mon, admit it. Those trucks look far better than that little dinky-toy in front. For all you Formula One fans out there, this is just a reminder that without trucks, you wouldn’t be able to watch your favourite sport. Why? Simply because it’s the trucks that transport the cars and equipment from track to track. Without them, you would have to get your racing thrills on your PlayStation. A fitting partnership – Iveco and Alfa Romeo Racing. You’re probably going to get a lot of spectators ignoring the Formula One cars racing round the tracks and going to the back of the pits to check out these beauties. 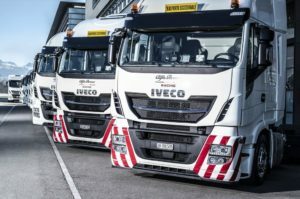 An example of the trucking industry’s participation in the sport has come via the announcement that Iveco, which falls under the CNH Industrial banner, is now the official truck partner of the Alfa Romeo Racing team. 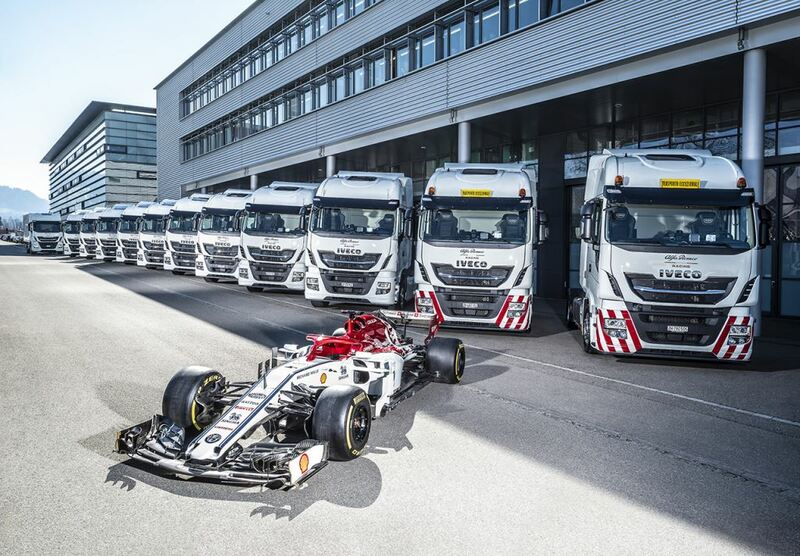 As such, it handed over no less than 12 Stralis trucks and a Daily van at a ceremony held last month in Switzerland which was presided over by Axel Kruse, COO of Sauber Motorsport AG and Thomas Rücker, Business Director of Iveco Schweiz. 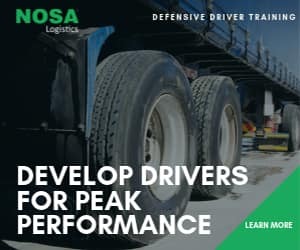 The trucks will ensure safe and efficient transportation of the team’s equipment to all the Formula One European Grand Prix venues throughout the upcoming season. The proven track record of Iveco’s vehicles, their reliability in a wide range of extreme conditions and their exceptional fuel economy and low Total Cost of Ownership were key factors in Alfa Romeo Racing’s choice of truck partner. Thomas Rücker, Business Director of Iveco Schweiz, commented: “We are proud to be entering into this partnership with Alfa Romeo Racing and provide transportation for the team’s equipment. Iveco has a long tradition of partnerships and participation in the world of sports – and in particular racing where our trucks can be seen competing in the Dakar Rally and the FIA European Truck Racing Championship. We look forward to the new racing season and wish Alfa Romeo Racing success”. So there you have it Formula One fans. 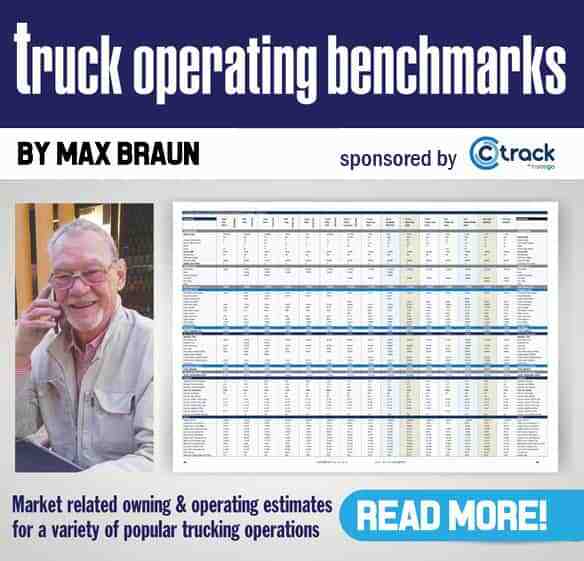 Say thanks to the trucking industry.